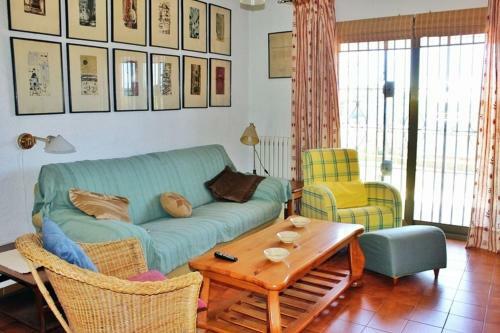 The seating area has sofas and a TV. 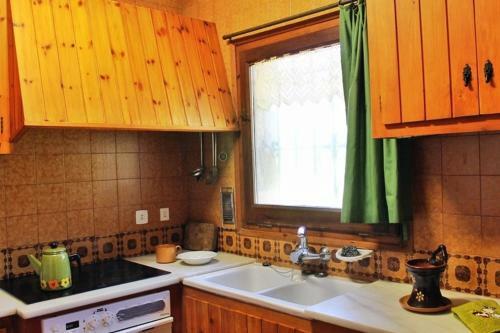 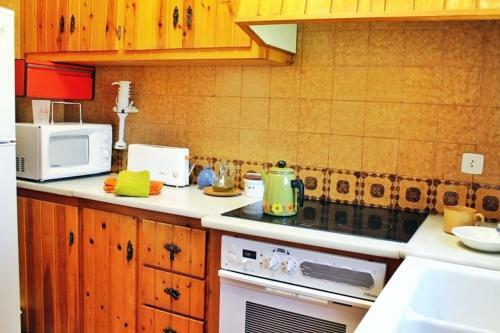 There is a dining area and the kitchen is equipped with a microwave and an oven. 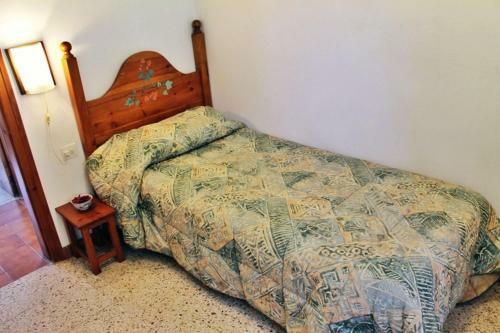 The house comes with 2 twin bedrooms and 2 double bedrooms. 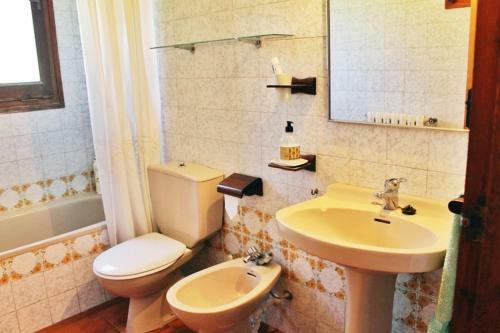 There is a bathroom with a bath. 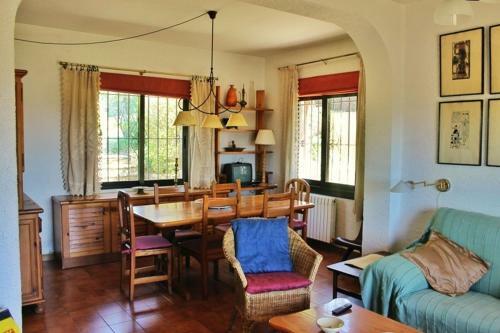 Begur Mountains are a 2-minute drive from the property. 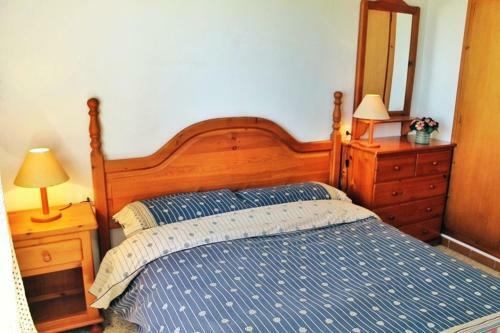 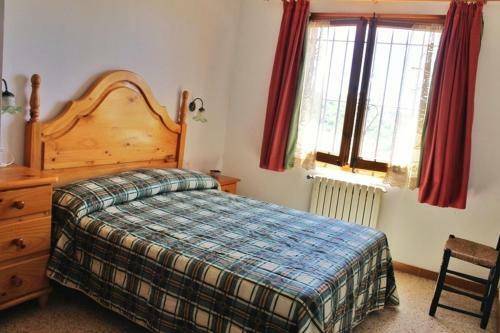 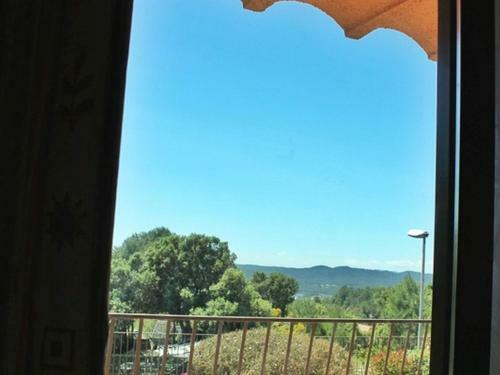 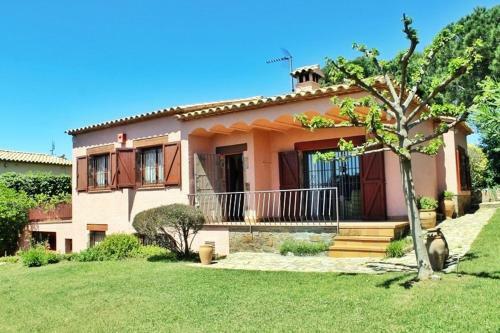 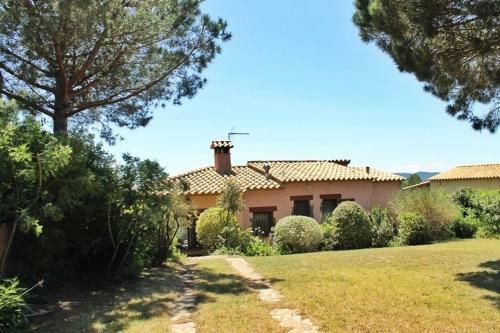 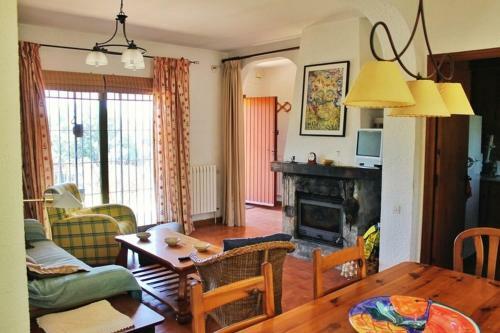 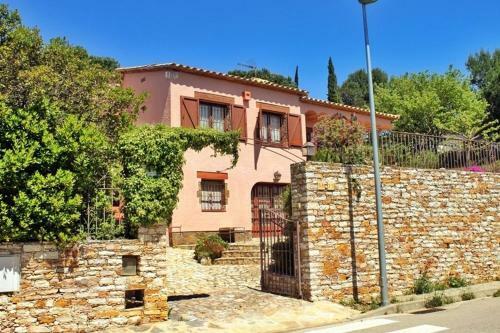 This holiday home is 54 km from Girona-Costa Brava Airport.